Do you need to learn basic fundamentals to get started? Looking for exercise? Are you ready to master more challenging skating skills, for either figure skating or ice hockey? Our comprehensive approach on conquering individual elements gives you the skills, the knowledge, the urge to go far on the ice. And even further in life. Our Learn-to-Skate program is a nationally-recognized curriculum developed by USFSA, USA Hockey, and USA Speedskating. New classes begin July 2019! Click here to register for our Learn to Skate programs! 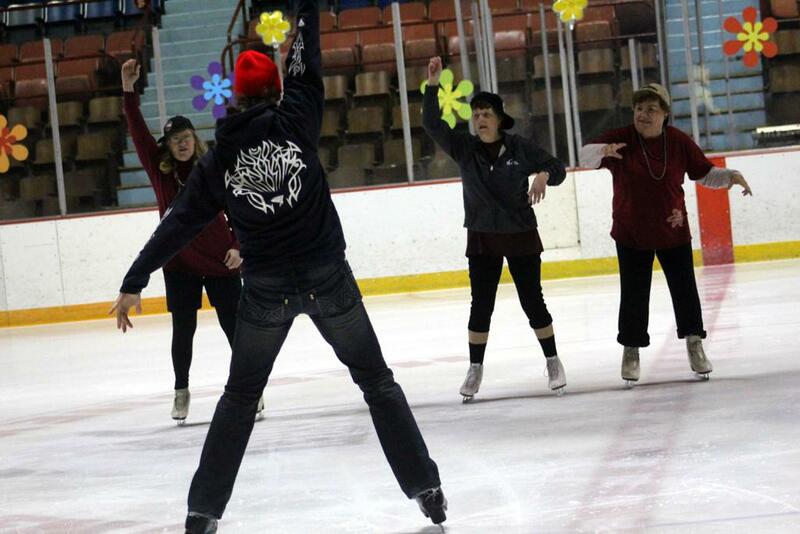 Our Learn to Skate Classes are offered in sessions. 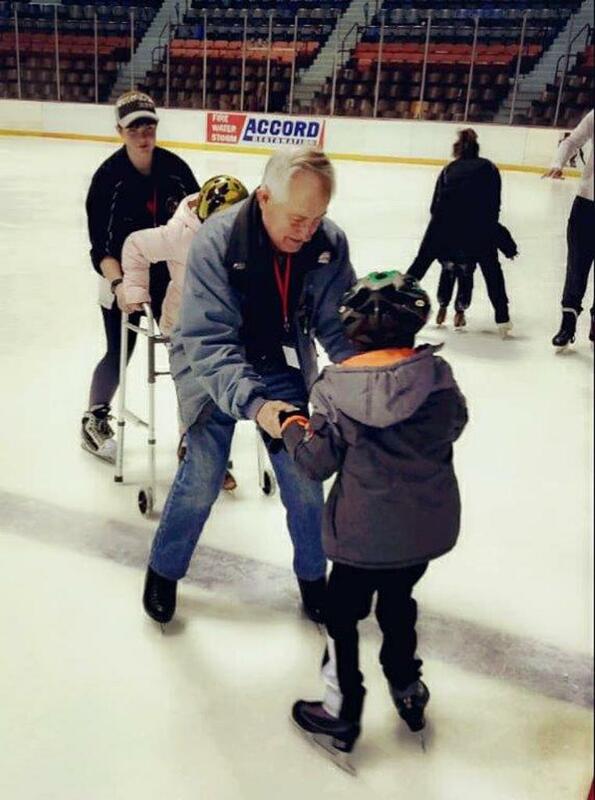 A Learn to Skate USA membership or a Hershey Figure Skating Club Membership is required to participate in any of our Learn to Skate sessions or camps. These memberships are valid for one year from July 1 - June 30. LTS USA membership can be purchased during LTS Class registration. **NOTE: If this is your first year joining as a full United States Figure Skating Association member, you can get our Introductory Rate. During the registration process, be sure to put in the discount code: FIRSTYEAR in the shopping cart to get $30 off. Offering Hockey LTS Lessons at all sessions! What is next after Learn to Skate? Skaters ready to take the next step in skating should consider joining the Hershey Figure Skating Club and our Club Programs!